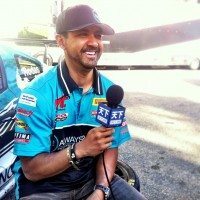 You are here: Home / Racing / Racecar Driver Roger Rodas- Paul Walker’s Driver in Deadly Crash- Wife Kristine Rodas Survives him. 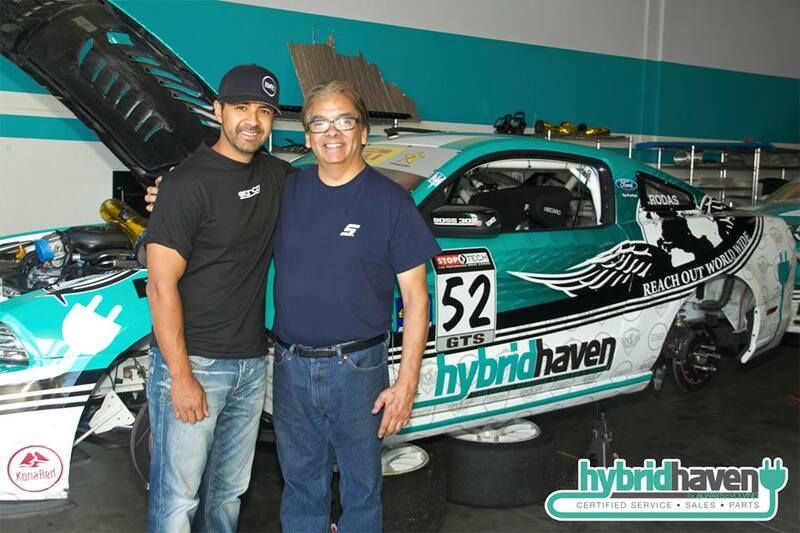 Racecar Driver Roger Rodas- Paul Walker’s Driver in Deadly Crash- Wife Kristine Rodas Survives him. 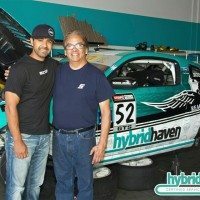 Former racecar driver Roger Rodas has been identified as the driver in the Red Porsche where the Fast and Furious actor Paul Walker died. Rodas the man behind the wheel was an you can see an experience driver, he apparently lost control of his car crashing into a tress, the car exploded and burst into flames, friends ran with fire extinguishers but it was at no avail. Both Rodas and Walker died in the deadly crash. 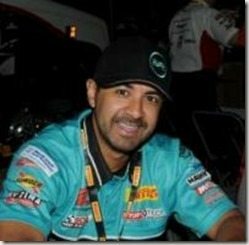 38-year-old Roger Wilson Rodas was born on October 31, 1975 in Santa Ana, El Salvador, CA, he was currently living in Valencia, California was the co-owner along Rich Taylor of Always Evolving. 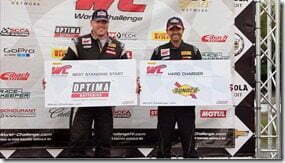 Rodas an experience racecar driver got involved with car racing after one of his best buddies was diagnosed with lung cancer. 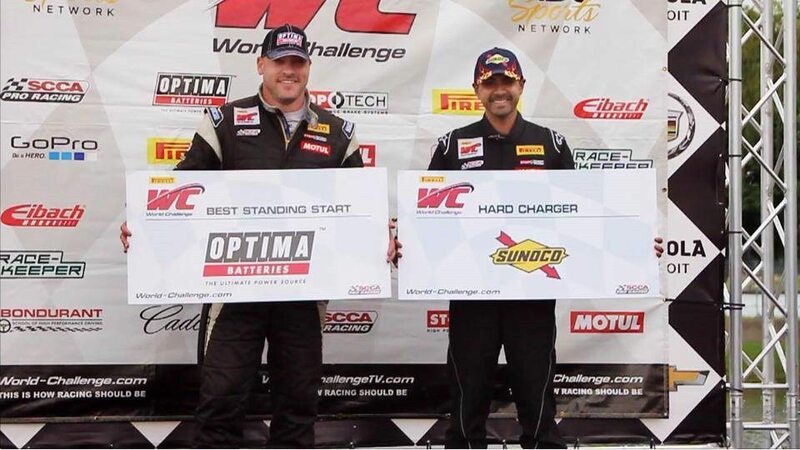 I started racing when my best friend in the world was diagnosed with Lung Cancer. We wanted to pursue our lifelong passion and went to Bonduraunt 3 times while he was being treated to keep his mind off his battle. 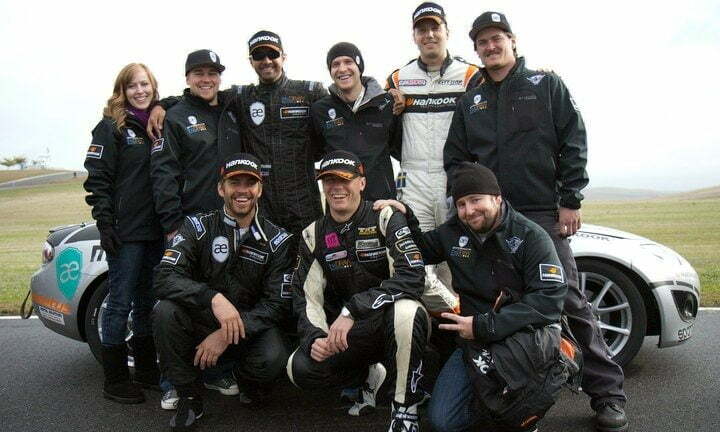 I started at his school and he remembered my friend Gerald and how he was racing with stage 4 cancer at his school. Bob asked for my autograph. I could feel Gerald laughing at me from heaven and saying “don’t let it go to your head”. 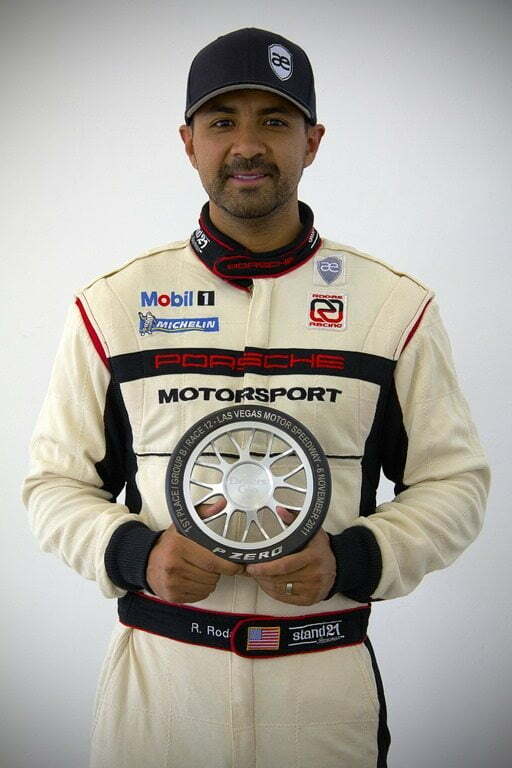 In June, 2013 Roger Rodas was awarded for his 9th place finish in Round 7 at the Detroit Belle Isle Grand Prix during his rookie season driving in the GTS class, that same year he was named Rookie season in Pirelli World Challenge GTS series driving a Ford Boss S and won second place in Pirelli Porsche Driver’s Cup Series championship in 2012. 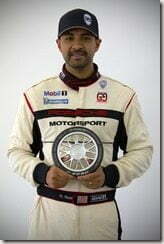 Besides his passion for Speed, Roger Rodas was the Managing Director and Wealth Management Advisor with Bank of America/Merrill Lynch. Roger is a PIA Program Portfolio Manager. Mr. Rodas held a degree in Finance and earned the CFP certification awarded by the Certified Financial Planner Board of Standards, Inc. 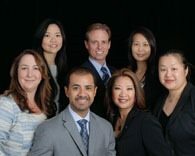 He also earned the CIMA designation, Certified Investment Management Analyst, and the ISC certification, Investment Strategist Consultant, He was recognized on Barron’s “America’s Top 1000 Advisors” list in 2010, 2011 & 2012. He was named America’s top financial advisors by Barron three years in a row. Rodas like walker was highly involved in charities all over the world, together in Reach Out Worldwide and The Asomugha, plus Roger was a key factor in the developing waste to energy power plants and wind farms in Central America; he owns Cielo Recycling, a Central American recycling plant. We can’t confirm for sure but online records show Roger Rodas was related to 38-year-old Kristine Rodas, formerly known as Kristine Bornais. In case this beautiful woman is the widow of Roger Roger, allow us to tell you a few things about her..
Kristine Marie Rodas from Glendale, California attended at Herbert Hoover High School in Fresco, Cali and got her degree in Child Development from California State University in Northridge, CA. Since last year Mrs. Rodas became the owner of Encore Dance Fitness. She is the proud momma of a beautiful girl. Kristine and Roger Rodas bought their four-bedroom home in Santa Clarita Valley on July 19. Roger’s biography in World-challenge said he is married with two children. 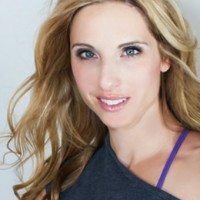 Here is something from Kristine Rodas’ Encore website..
Kristine is certified as a Group Fitness Instructor and a Health Club Manager. She has trained and performed in Vertical Dance for 2 years. She has taught women’s aqua aerobics and is actively practicing Yoga, Pilates and Ballet. She recently had the opportunity to train in Qignition’s pre-choreographed dance program called QiDance. She is a fully credentialed Elementary School teacher and has her BA in Child Development. She had taught for 7 years in the primary grades. She currently lives in Valencia with her wonderful husband and two precious children. Who is Dario Franchitti New Girlfriend? I will remember every days! Seemed like a great guy and not getting the same credit. RIP sir. Our prayers and heart goes out to both families!! Both where wonderful souls who left legacy in their path!!! God bless their families!! A very very tragic story ! I hope they find out the real cause of this terrible accident, afterall they were fully grown men with families not a pair of teenagers. R.I.P, condolenced to both families may you find comfort & peace soon. Cuando aprenderan que una cosa es correr en un circuito que pa eso con pasta to esta solucionado y otra es correr en la calle, con mil imperfeciones, luchando por mantener la trazada cada segundo, Una lastima la muerte de estos chavales de verdad, pero que demanden a porche, que digan que circulaban a 88km/h….. Eres famoso bien, pero todos somos de carne y hueso; suerte tuvisteis de no herir a nadie inmersos en vuestra locura. Lo dicho, si no sabes lo que es la calle no corras, y si corres luego no te quejes… besos fammilia y cuando querais hay pikee! What had I do if money to buy a Porsche, i would drive fast on the streets, maybe I found out the way to do in learn on tv watching Ayrton Senna, But i aways understand, to be in great danger, on public road. What i have learn is drive on old tires of 9 year old it is bad, these tires has lose all its flexibility.